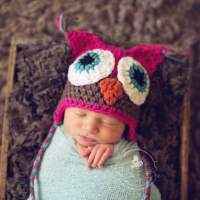 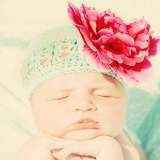 This vintage style baby hat makes a bright babies photo prop. 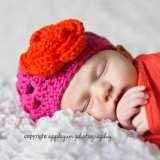 This hand crocheted bright baby hat also makes a fun baby gift. 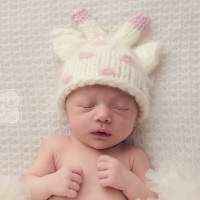 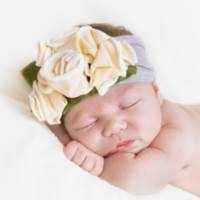 For a proper fit, pull this vintage style baby hat for girls down to about mid ear. 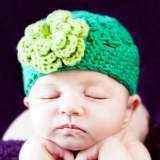 Ideally, this vintage looking lime green bright baby hat should fit a little snug at first so it loosens up just right. 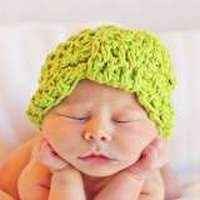 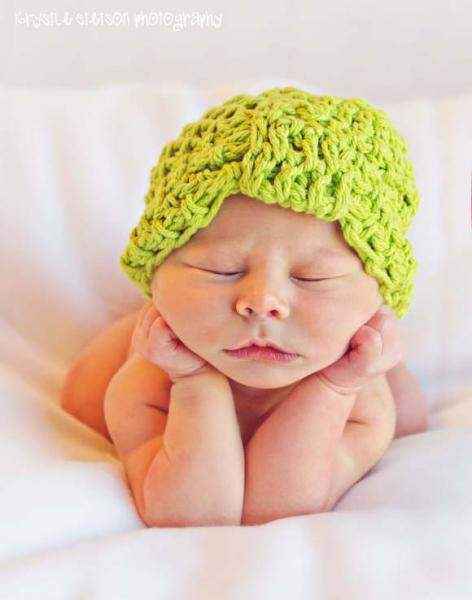 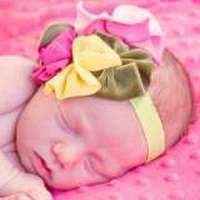 Note: Each lime green bright vintage style baby hat that makes a fun bright babies photo prop is handmade individually, and so there will be slight variations from the photos.